Toews Adventure is changing it's name to My Well Worn Map! It's been awhile since we've made a peep in our little corner of the internet. Lately some exciting things have been brewing! We are about to embark on another Toews Adventures. Erin will start taking assignments as a travel nurse, and the family is joining her! 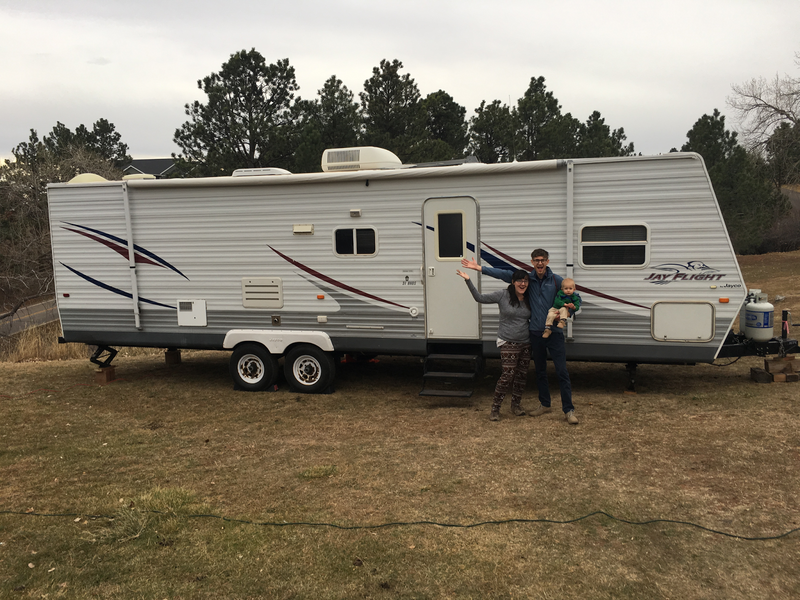 To make each assignment more family-friendly, at each location we will be living in our travel trailer RV. Things will look very different for our family. But we are exciting. With this change, comes a blog re-branding. Toews Adventure suited us fine. But, not even some of our family members can pronounce and spell our last name. How unfortunate! We will still be posting about our family adventures. Just now it will be called My Well Worn Map. New logo and new web address to come. Keep a look out for the fun!